Upstate Engineering provided engineering services to support the installation of 20 variable speed submersible well pumps. These pumps, located throughout the plant site, extract ground water to be monitored and treated to address environmental concerns. The water flows through a scrubber column and series of tanks and is chemically treated to remove contaminants. The control system monitors and controls the flow rate of each well to maintain optimum well water levels. It also controls tank water levels, aeration, pH, and system flow rates. We provided electrical and control system design, programming, equipment and instrument specifications, report development, and on-site startup support. 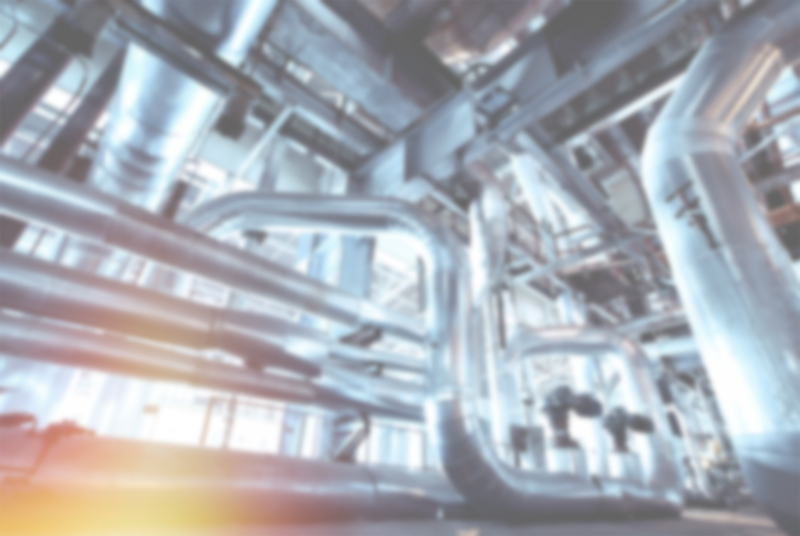 Upstate Engineering provided engineering services to automate the controls of a gas conditioning system that treats emissions from chemical storage tanks and processing vessels. This system utilizes a Scrubber Column and two Gas-fired Thermal Oxidizers. The control system monitors and controls the process flow rate and temperature as specified by DHEC. The control system also monitors the process gas velocity, flammability, and pressure and acts to ensure a safe operating environment. We provided electrical and control system design, programming, instrument specifications, on-site startup support, and report development. Upstate Engineering provided engineering services for a new recycling plant that converts reclaimed plastic bottles into Recycled Polyethylene Terephthalate (RPET) flake. The Pretreatment System monitors and controls flow, levels, and pH to treat wastewater from the recycling process. We provided control system equipment specifications, design, programming, and on-site startup support.